Demonstrating an exceptional commitment to their battery recycling program, Milwaukee Tool was recently honored with Call2Recycle’s “2012 Leader in Sustainability Award”. To help promote the importance of battery recycling, we’ve developed the following images for you to share with colleagues, friends and family. Thank you for your support! 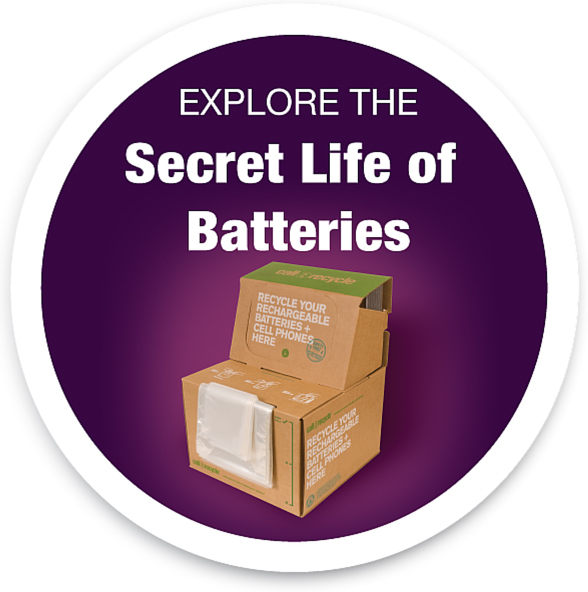 Thank you for enrolling in Call2Recycle® to responsibly recycle your rechargeable batteries. A confirmation email will be sent to the email you provided and we will be in touch shortly to follow up. If you have any immediate questions, please contact our Customer Service Team at 1-877-723-1297.